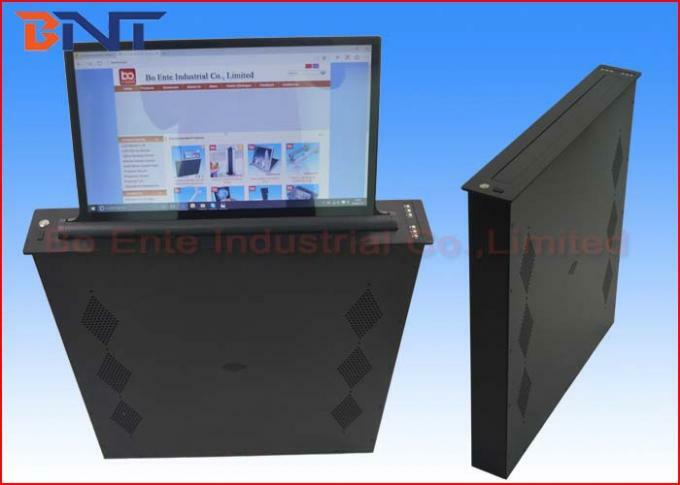 LCD Motorized monitor lift is a new ultra-thin design integrated with 21.5 Inch FHD screen for office audio video solution. It could lift the monitor vertical lifting automatically by wireless remote, and make the screen motorized horizontal tilting 20 degree. It could make the screen straight with 20 degree moving back, and lifting down vertical into lifting equipment case. 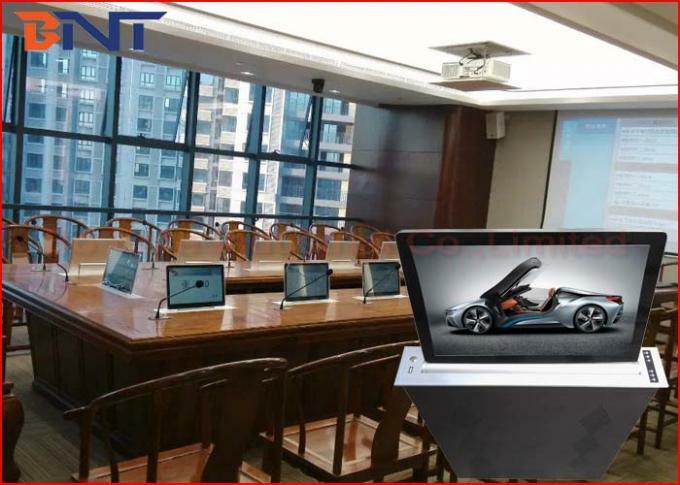 It provides a convenient and advance solution for meeting, particularly for enormous information presentation, like data, image, sound, PPT ect. Lift mechanism could be integrated with 17.3” touch screen, discussion microphone, front camera and all in one smart computer. 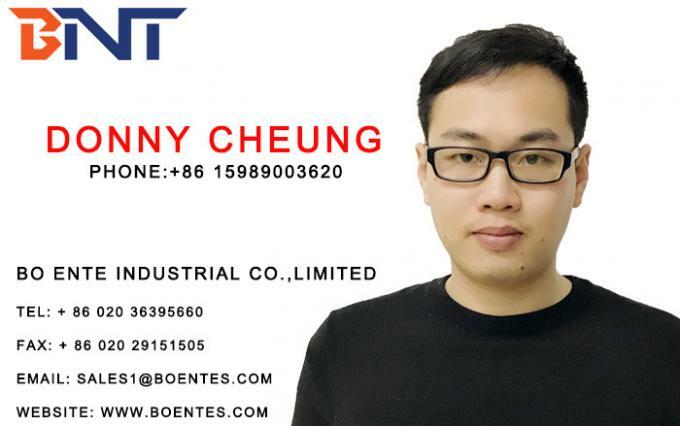 The lift mechanism support RS232/RS485 communication protocols. It can be distantly controlled by AMX/Crestron central controller or wireless automatically system. It make meeting information presentation more easy, clear and convenient. 1, Whole completely lifting equipment with 21.5" FHD screen. Ultra-thin design, only 7.3cm Thickness. 2, Solid mechanized aluminum brushed hosing in anodized finishing. Upper cover plate in brushed aluminum alloy. 3, Electricity supply and shut down design, the screen will be power off once lifting back to mechanism. And screen will be supplied with electricity if complete open the mechanism. 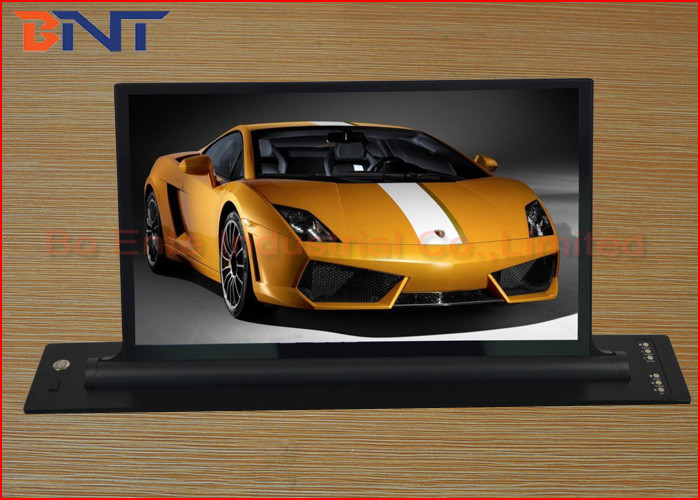 6, Touch switch on top panel, RF remote control which come with monitor lift mechanism; RS232 button with input; control all screen up and down together at the same time.